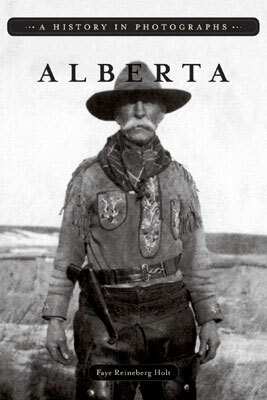 Faye Reineberg Holt was born in Alberta and lives in Calgary. Formerly a high school English teacher and an educational officer for Glenbow Museum, she is an alumnus of the University of Alberta and a member of numerous historical societies and writing organizations. 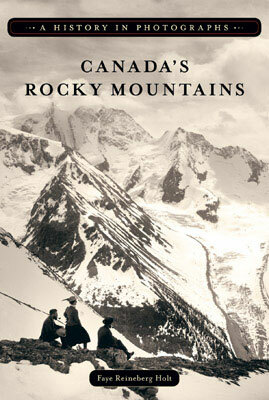 Faye´s many books on western Canadian history explore subjects through both image and narrative. She knows that a photo is both a work of art and a medium to convey stories.